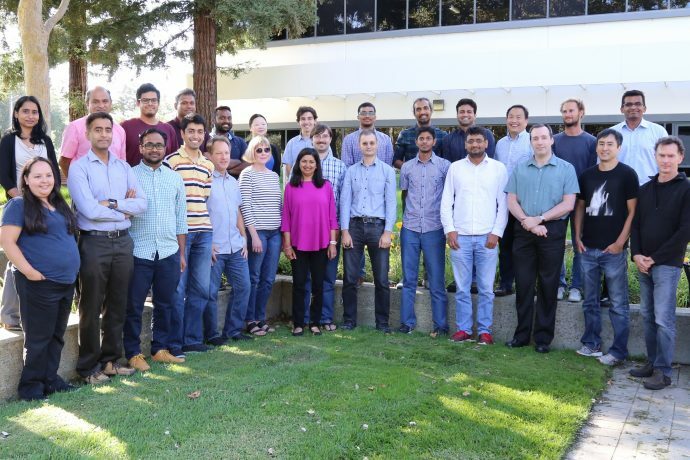 What’s New: Intel today announced the acquisition of NetSpeed Systems, a San Jose, California-based provider of system-on-chip (SoC) design tools and interconnect fabric intellectual property (IP). Deal terms were not disclosed. NetSpeed’s highly configurable and synthesizable offerings will help Intel more quickly and cost-effectively design, develop and test new SoCs with an ever-increasing set of IP. 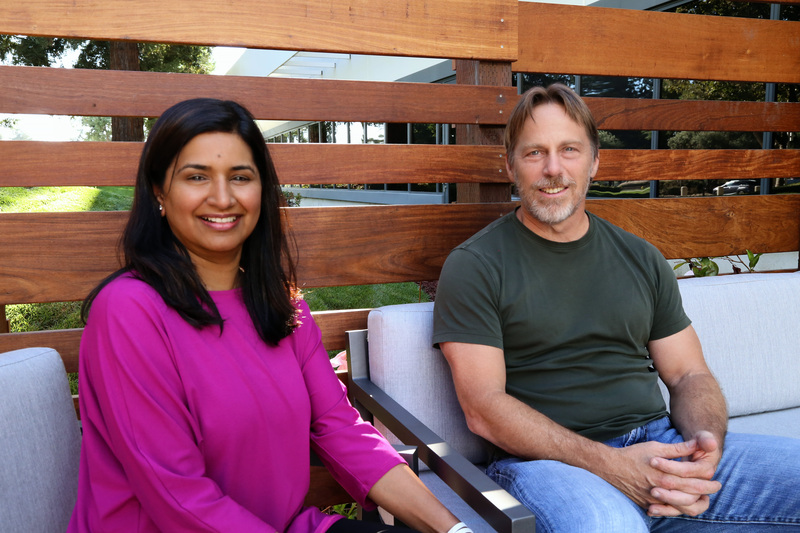 The NetSpeed team is joining Intel’s Silicon Engineering Group (SEG) led by Jim Keller. 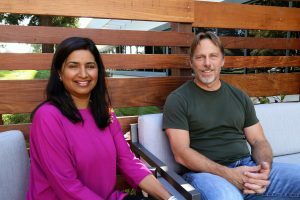 NetSpeed co-founder and CEO, Sundari Mitra, will continue to lead her team as an Intel vice president reporting to Keller. More Context about NetSpeed Systems: Founded in 2011, NetSpeed provides scalable, coherent, network-on-chip (NoC) IP to SoC designers. NetSpeed’s NoC tool automates SoC front-end design and generates programmable, synthesizable high-performance and efficient interconnect fabrics. Intel expects to honor NetSpeed’s existing customer contracts, but NetSpeed will become an internal asset going forward. Why It’s Important: As SoCs grow more complex and as new fabrication processes explode the number of design rules, architects are increasingly utilizing front-end tools like NetSpeed’s to automate the design and validation process – saving time and money. NetSpeed’s technology helps architects estimate and optimize SoC performance in advance of manufacturing through a system-level approach, user-driven automation and state-of-the-art algorithms.